The American Heart Association states that cardiopulmonary resuscitation (CPR) provided by a bystander immediately after sudden cardiac arrest can double or triple a victim’s chance of survival. Brain death starts to occur four to six minutes after someone experiences cardiac arrest if no CPR and defibrillation occurs during that time. 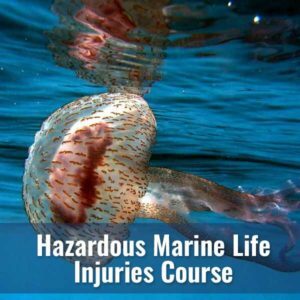 This course will help prepare you to handle cardiovascular events and other life-threatening incidents. Meets ILCOR/AHA 2015 Guidelines. 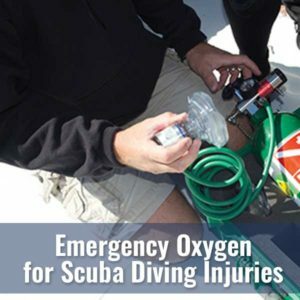 Anyone can enroll in the Basic Life Support Course and those who who might come in contact with divers or diving-related injuries are encouraged to participate. 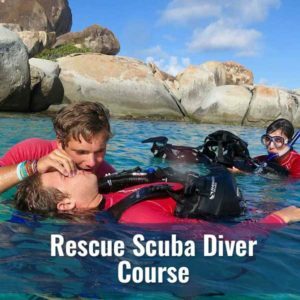 BLS: First Aid & CPR is a 5 to 7-hour course of class room instruction right here at Diver’s World followed by a written test. It includes knowledge development aas well as hands-on skills development. 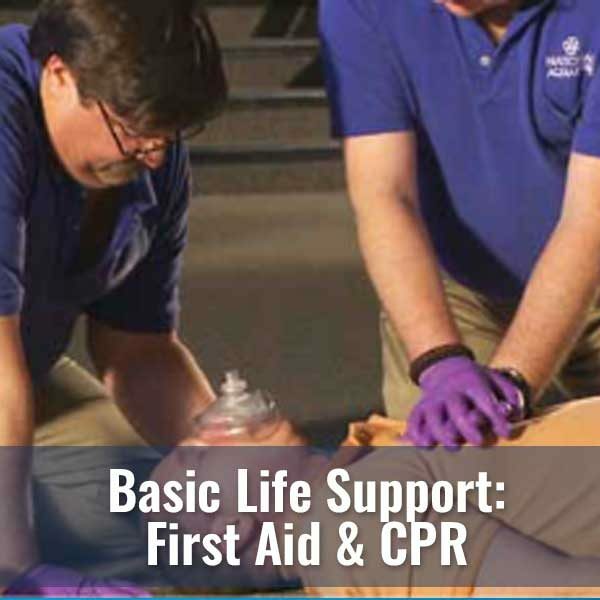 Your class fee includes instructional materials, a BLS kit (Oronasal resuscitation mask with oxygen inlet, latex gloves and DAN BLS card), your instructor and certification card.